PrankMe is a 10 minute scripted thriller television series, which kicked off on September 28, 2017, on fullscreen and is broadcast every Thursday at . The show is currently in its 1st season. fullscreen is yet to announce the renewal of PrankMe for Season 2 as well as its cancelation. Sign up to track down the show's status and its release date. 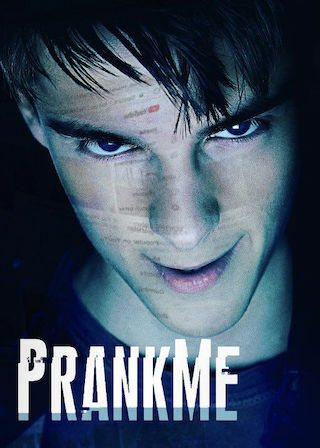 PrankMe follows an Internet prankster who goes to increasingly dark and dangerous lengths to entertain his subscribers.